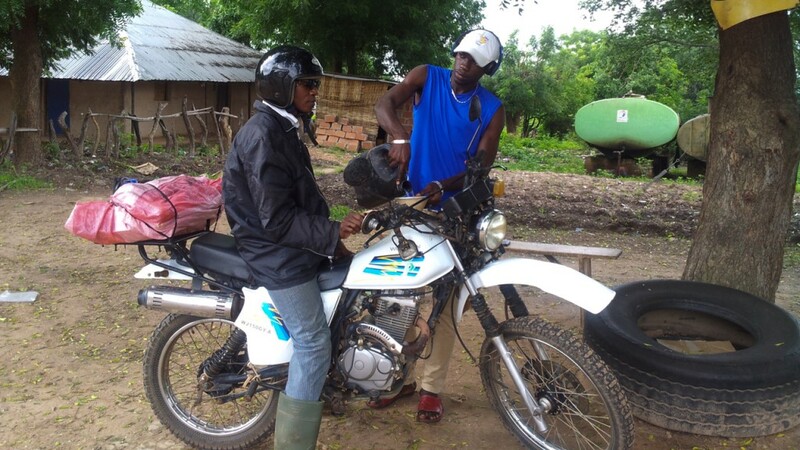 I went back to Cassolol, Guinea-Bissau, in late July 2015, on the back of Issa’s bike. 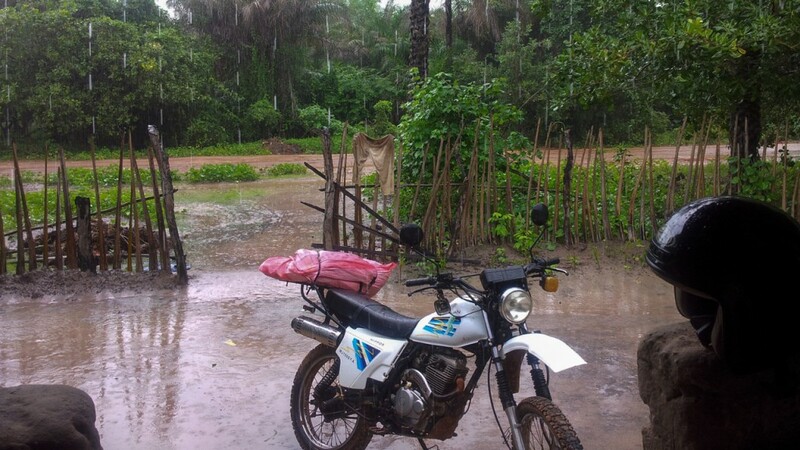 We hit the muddy road through pouring rains, getting stuck a few times, and finally had to stop to seek shelter during a torrent. 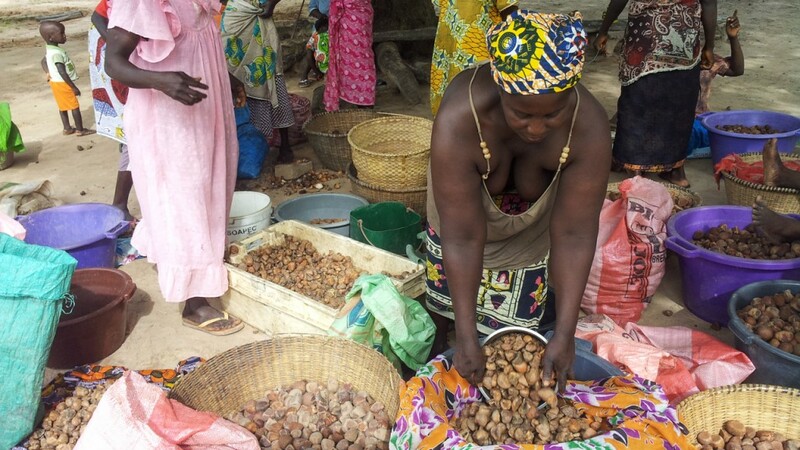 I worked with the women to crack the nuts they had collected so they could be dried in the moments of sun between cloudbursts. 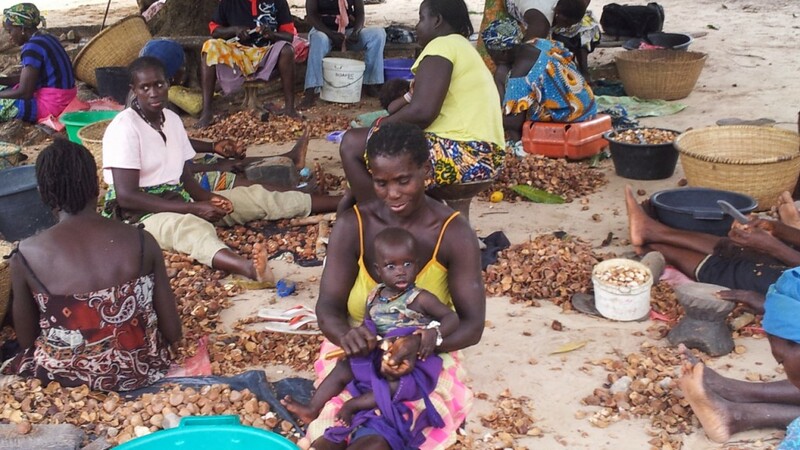 We are working together to establish a supply chain where the women are not only paid a fair price for their work but will become micro-entrepreneurs ultimately in control of the whole process. Our goal is to get each of them a manual cold press that they can use in their own homes and establish a workers’ cooperative that handles the collection and distribution of their production. 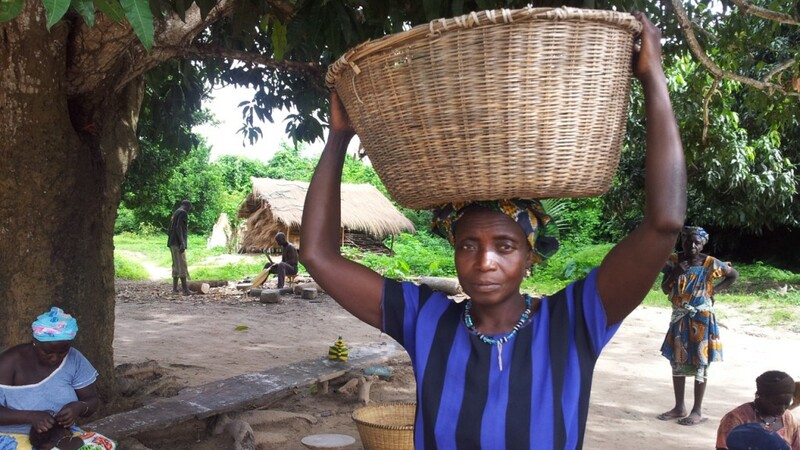 By economically empowering individual women we water the grass at its roots, strengthening the indigenous culture in such a way that it cannot be torn up. I call it “trickle-up economics”. 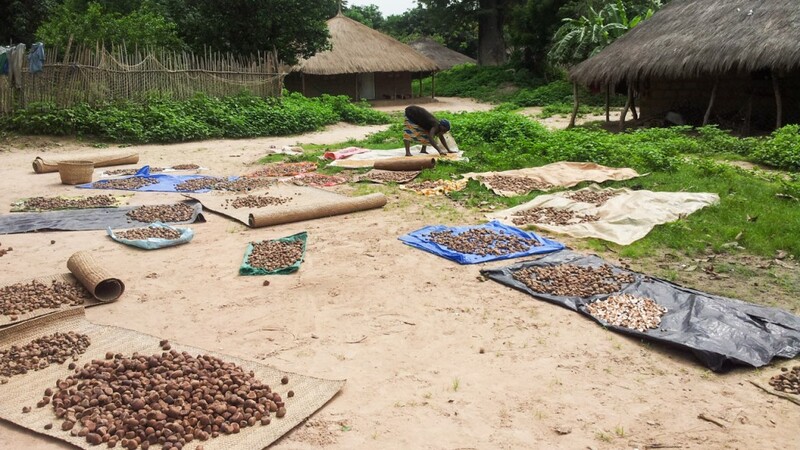 First we need to get the nuts out to a cold press in the North of Senegal to start the process and get customers interested in our oil and in our project. We can then use the profits to finance the cold presses for the women. A major distribution company has asked us to supply them with samples to provide to several large cosmetics companies that have shown an interest in the project and the oil, so I need to go back and recreate this journey; this time to more villages and collecting more nuts so we have plenty of fresh oil. If everyone pitches in what ever they can, a few bucks, I can get back out there, pay the women to collect and dry the nuts as well as to transport them to the press in the north. That’s really the hardest part. The village is miles in on a footpath. 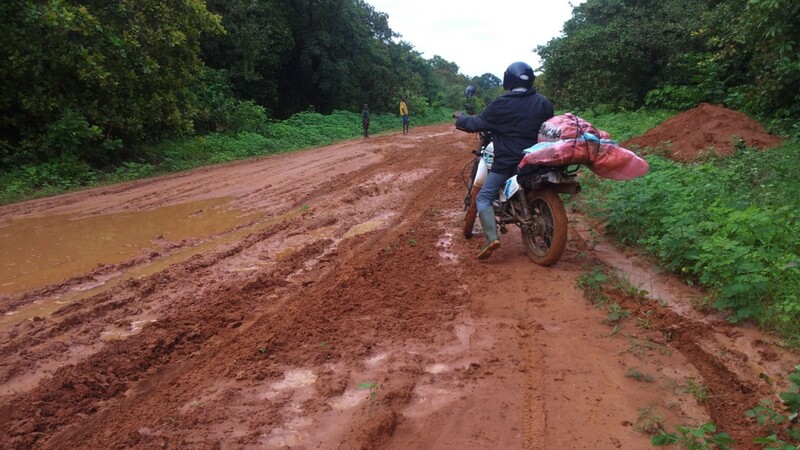 The shortest distance is to the river where we will transport the nuts by pirogue, then switch to a 4×4 for another 20 miles of mud track before we get to a real road; Another reason for producing the oil in the villages. 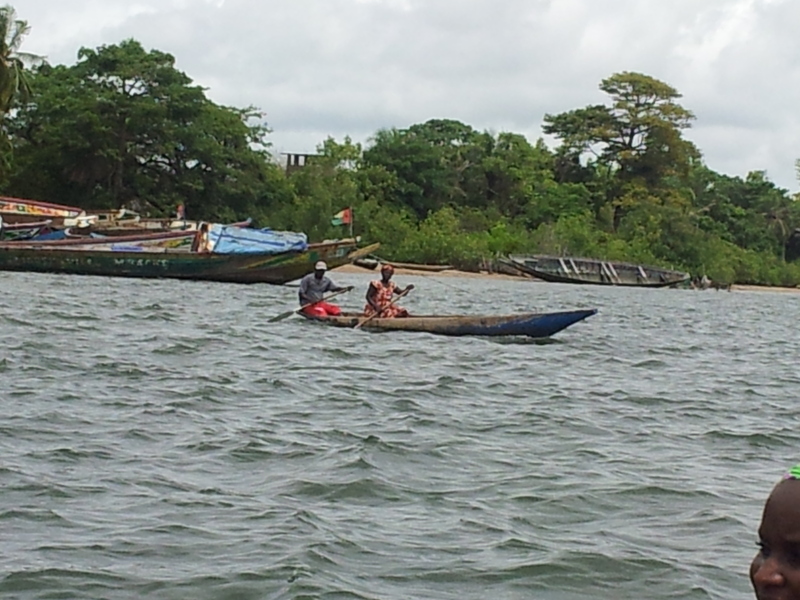 Any money we raise above our £4000 goal will go to the next phase of the project which is to build a boat to access the oil near the village, but that’s a story for next time.